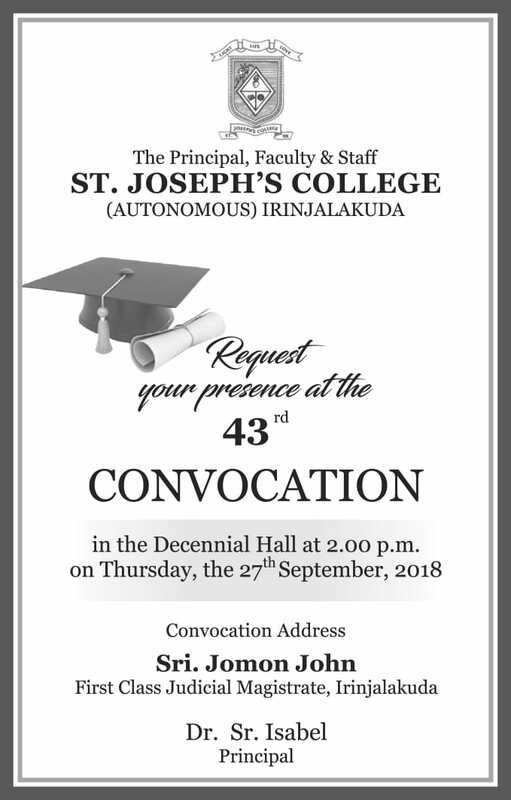 We are pleased to highlight that we have successfully conducted Undergraduate Convocation for 42 consecutive years. 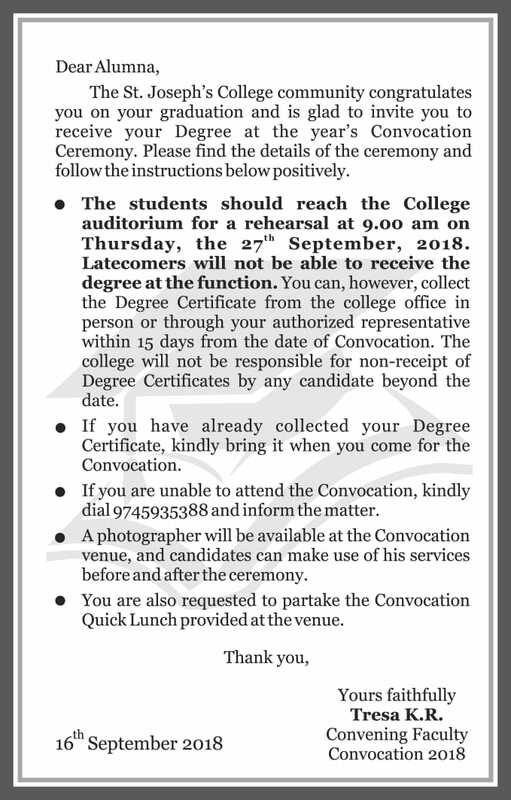 Acquiring inspiration and motivation from the successful past, we proudly announce the 43 rd undergraduate convocation ceremony to be held on 27 th September 2018. The graduating students are excited and passionate to participate in the function as it is rather an award-receiving ceremony for them after their 10 th or 12 th class. It is an opportunity for the students to mark a memorable occasion in their history of education. We will have a chief Guest for the ceremony to honor the occasion. He or she will address the graduating students and give them excellent and treasured spiritual, moral and educational message. 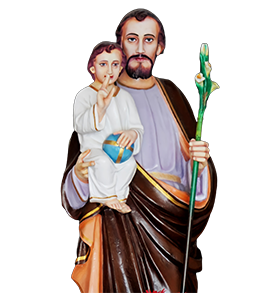 It is indeed a solemn and well-disciplinedfunction which will certainly demonstrate the status of the college and of thenoutgoing students.